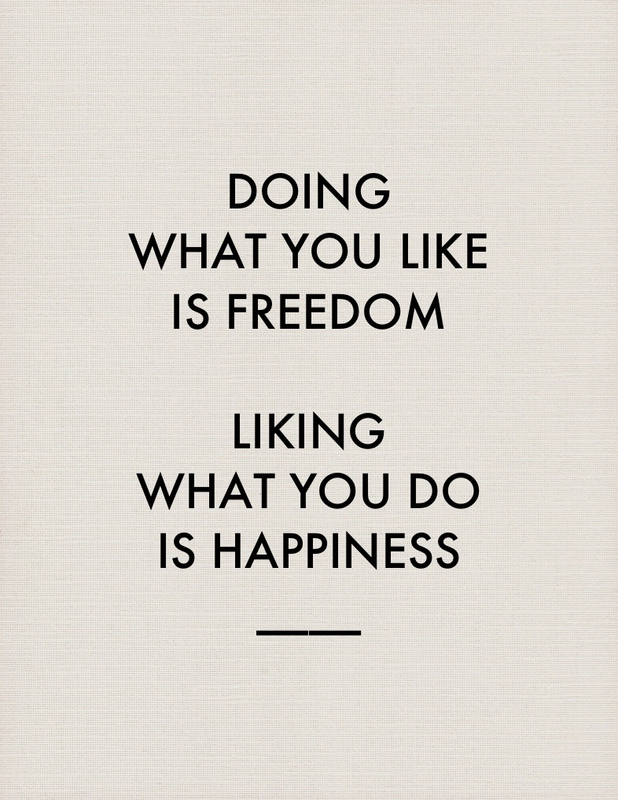 So Be FREE and HAPPY! Previous post WOOD – Fun For Fire, Perfect For Pictures! Next post Have The Courage….